“Because of a bad experience at another hospital, I skipped my annual screening. 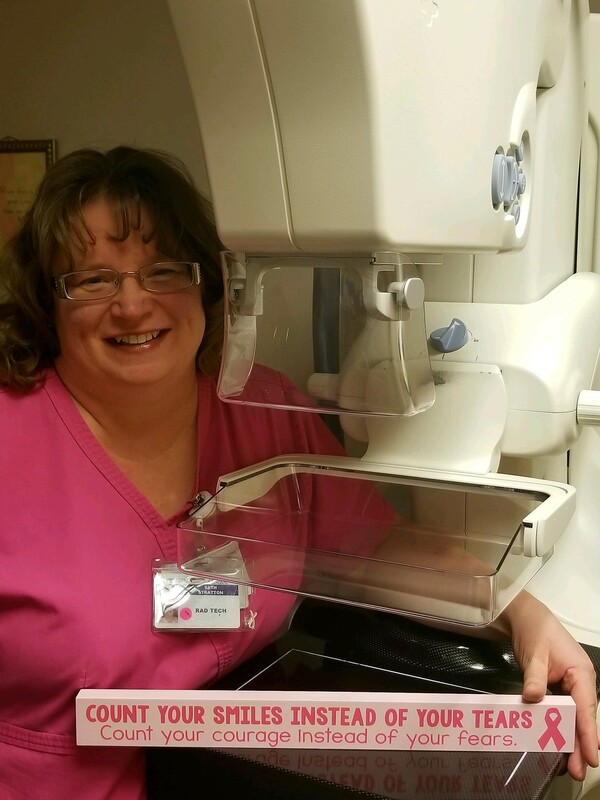 I came to Warren after not getting my regular mammogram for 3 years after my bad experience. Beth provided our patient with such a good experience that she now drives 45 minutes to have all of her exams done at Warren General. She even brought a close family member to have her annual screening done here too!